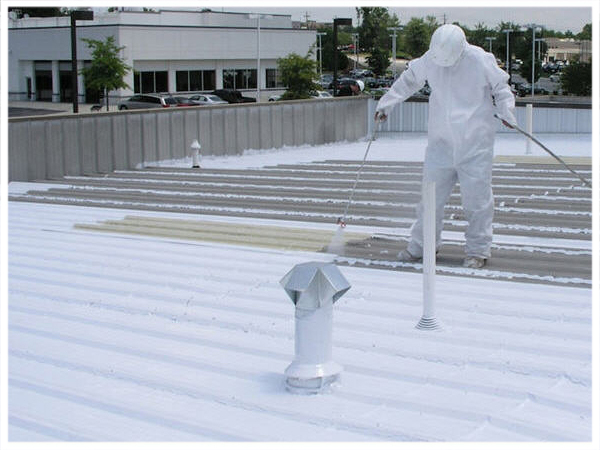 EPDM Coatings https://www.epdmcoatings.com always gives solution for roof repairing project satisfying the needs of the customers with contingent services. When the time comes for first full maintenance of your punctured roofs, liquid rubber waterproofing can be easily refurbished usually by the application of an additional coat. Through development and improvements of the systems through the years, EPDM coatings have been designed to withstand the toughest climatic conditions and are compatible with the majority of roofs either its residential roof or RV roofs. The primary advantages of epdm roof coatings are their economical, proven performance life, and ease of use. Roof coatings are generally one-component products that can be applied directly from the container. Today’s coatings are versatile and applicator friendly. Non-flammable products are also available. 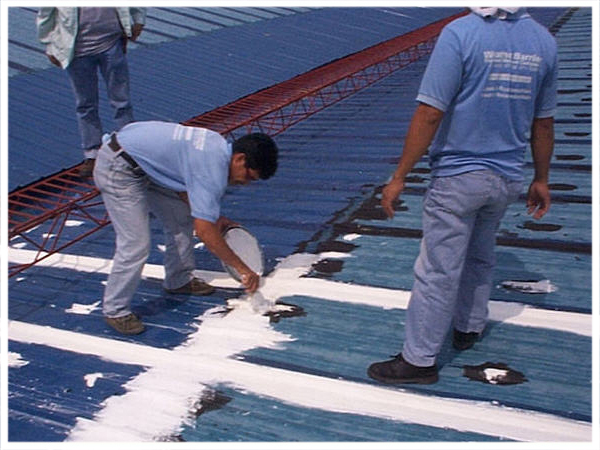 An elastomeric coating is roofing applied in a viscous state. It has elastic properties, and can stretch in the summertime heat and then return to their original shape without damage. Elastomeric coatings usually contain polymeric materials, such as acrylic, and a white pigment, such as titanium dioxide, to make them opaque and reflective. An elastomeric coating is usually applied thicker than paint. These rubber coatings are designed by the keen research from the top roofers to give maximum benefit of waterproofing. An elastomeric coating can be used on virtually any substrate including asphalt built-up roofing, concrete roofing, metal roofing, modified bitumen roofing, polyurethane foam roofing and single ply roofing.